Macy's offers the Calvin Klein Men's Full-Zip Wool Bomber Jacket in several colors (Med Green pictured) for $95.99 with free shipping. That's $179 off list and the lowest price we could find. It's available in select sizes from XS to 3XL. Deal ends April 26. Venus offers the Venus Women's Shell Stitch Monokini in Black & White for $24.99 plus $7.95 for shipping. That's $34 off list and the lowest price we could find. It's available in sizes 4 to 12. With availability varying by location, Pizza Hut takes 50% off all online menu-priced pizzas via coupon code "DRAFTXHUT". That's tied with our January mention as the best percent-off discount we've seen from Pizza Hut. Some exclusions apply. Deal ends April 28. Kohl's offers the Apt. 9 Men's Regular-Fit Soft Touch Stretch Interlock Polo in several colors (Burnt Coal pictured) for $8.99. Opt for in-store pickup to avoid the $8.95 shipping charge. That's $11 off list and the lowest price we could find. It's available in sizes S to XXL. 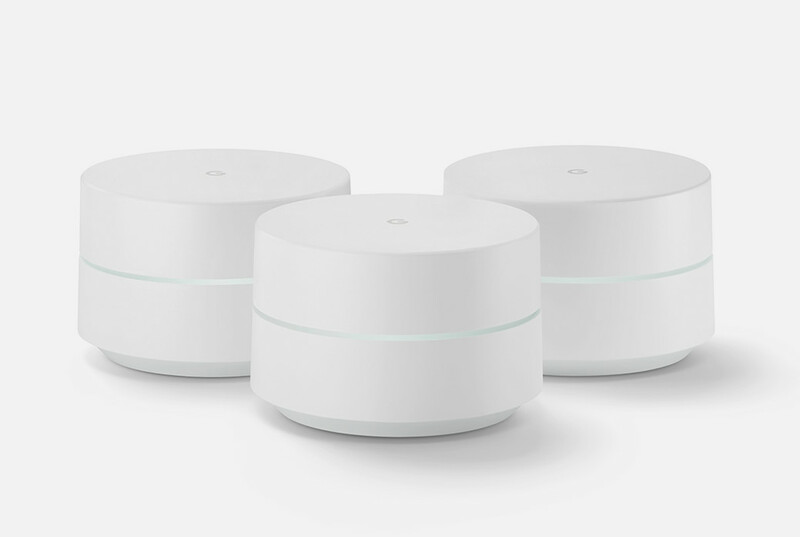 Create your own mesh network with Google WiFi, which has been lauded for its easy setup. If you've been researching mesh WiFi networks, you've probably come across Google Wifi. But what is Google Wifi, exactly? Read on for info about the system and its pros, cons, and pricing. Google Wifi is Google's hardware addition to the mesh WiFi world. The system's hockey puck-shaped devices are exceptionally priced, well-reviewed, and (according to those Google Wifi reviews) easy to set up and manage through the mobile app. Google Wifi costs $99 for one unit, or $259 for a 3-pack. From a cost perspective, Google Wifi is on the affordable end of the mesh network price spectrum. At press time, the price of Google Wifi was $99 for one unit or $259 for a 3-pack. What Does the Google Wifi System Include? Google only sells a single piece of hardware, and each of these Wifi points includes two Ethernet ports — one for your cable modem, and the other for a wired device or Ethernet network. SEE ALSO: What Is Netgear Orbi WiFi? One major downside: It's a Google product, so you need a Google account to set it up — and if you delete your Google account, your WiFi network will require a factory reset. What about privacy concerns? Google claims its system doesn't actually track the traffic on your network, only reporting anonymized performance analytics. Still, that makes some people uncomfortable. If you're considering a whole home WiFi system, check out our guides on the Netgear Orbi, Eero, and Ubiquiti AmpliFi products. How Can I Buy the Best Mesh Router for My Needs? What Is Netgear Orbi WiFi? 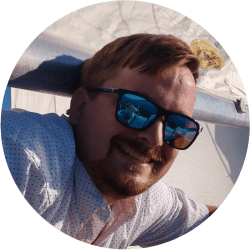 Sean is a freelance writer and photojournalist working in the Hampton Roads region. He has been a writer, adventure motorcyclist, drag racer, data nerd, shade-tree mechanic, and tornado chaser. Recommend good beers to him on Twitter at @wxgeek.